We have confirmation now ! I assume they only have the obligation to show odds for the cash bought packs, not for the ones that they “gift you”. That seems a bit high, a 84 rated or above player every 20.packs? 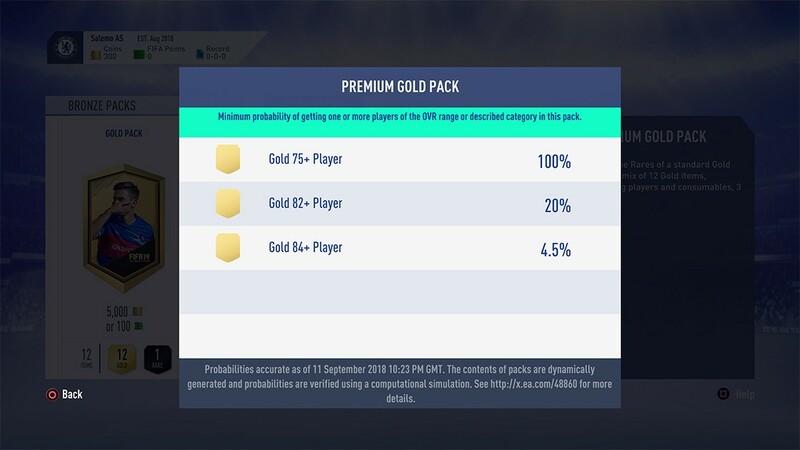 And there is no way a 7.5 Pack has 20% chance on an 82+ player. Everybody that put coins into WC mode (and got a **** of 7.5k packs in regular FUT) can vouch for that. 4.5% for an 84+ isn't too bad, was expecting worse odds. Yeah I cant wait to pull Jonas, W Carvalho, Mandzukic and De Vrij every 20 packs. Yup, and that's yer 4 for the 12K FP's you put in. Yeah. What I want to know is the probability of hitting ANY icon. Now that'd be more worthwhile, and let's be honest, most people are opening packs to hit elite players, not just 84's. Edit :- So EA have told us the probability of hitting an 84 is 4.5%. What that doesn't answer is the probability of hitting the best players, so the 88+'s, the icons, the informs. Basically what @Tof33z has said. I doubt that 84 and all the 85+ rated players, especially icons, are distributed in packs equally. Those probabilities are likely calculated via millions and millions of pack opening simulations. 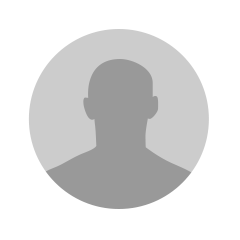 Whether that will correlate to the same probability from... I don't know, 20 or 50 packs, is highly doubtful. Should have shown what 85+ was probably about 1.5 or 2%. I dont even open many packs and must have packed Jonas, Dzeko etc about 30 times each this year. 1000% Chance to pack 3 "rare" gold contracts in every premium gold pack. Simulations have nothing to do with it. Pack odds aren't given to us by the divine providence, they're programmed by EA. They know the actual odds of packing certain players. I just wish he had something a little more specific than this. Probably it's just something to cover their legal backsides. We're going to see a lot of probability fails in the forums. "Any probability percentages that you see are on a pack-by-pack basis and are not cumulative. That means that each pack opening is an independent event; opening multiple packs does not change the likelihood of being awarded an item from a specific category. If you flip a coin three times and get heads each time, you still have a 50% chance of getting heads if you flip the coin again. "